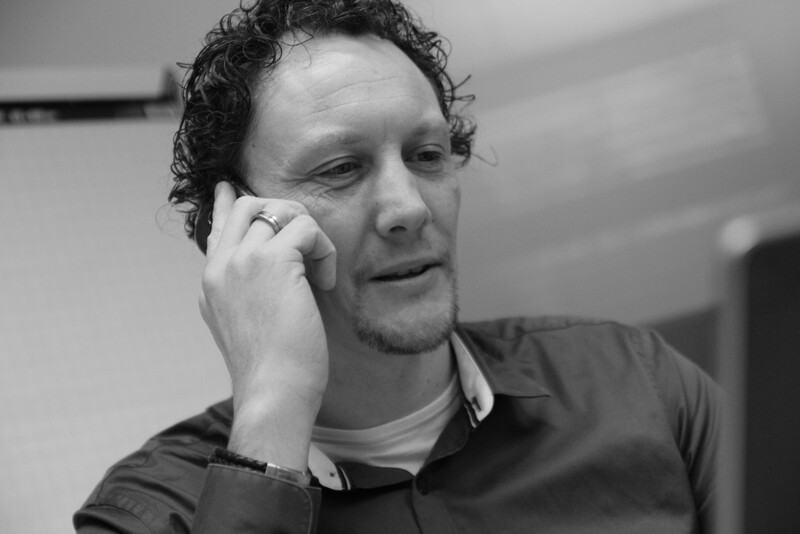 My name is John, a (Big) Data Analyst / Consultant, who lives in the Netherlands. I’ve two kids and a lovely woman. Love Data Science, Big Data, Analytics, Visualization, Running, HIIT, Obstacle Running, Coffee, watching movies and series. My blog is about my interests and some of them I want to share with you.